Top DJ publicly shares his card details by mistake – how easy is it to invalidate your fraud protections? After BBC Radio One DJ Tim Westwood mistakenly shared his credit card details online, we look at some easy mistakes that could invalidate your protection. Social media apps like Twitter, Facebook, WhatsApp and Snapchat make it easy to share information with friends. But it should go without saying you need to be careful with what you’re sharing online, and who you share it with. 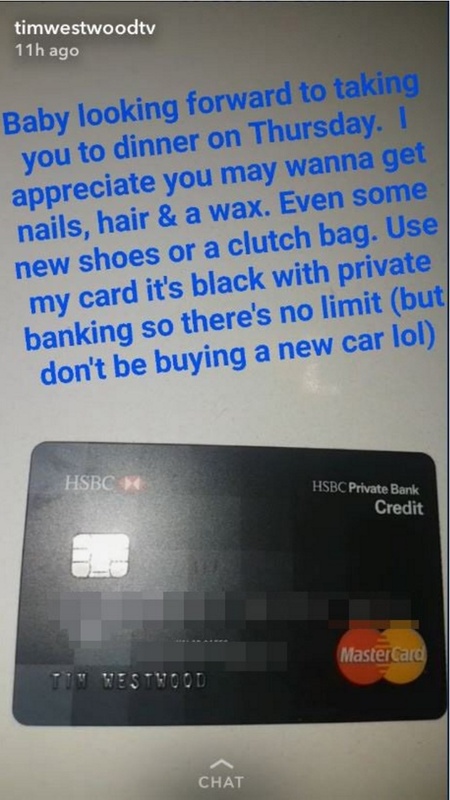 Though, stories like this do crop up, with someone who should know better accidentally sharing their card details and possibly invalidating their fraud protections. What did DJ Tim Westwood do? 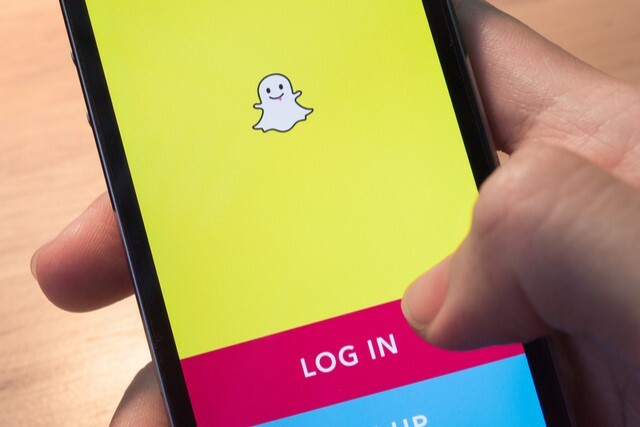 Tim Westwood, 59, BBC Radio One and Capital FM’s veteran rap DJ, accidentally sent an image of his credit card to his public account on image-sharing app Snapchat, instead of in a private message to his ‘love interest’. “I didn’t realise I’d done that until the bank rang me. Within 20 minutes the bank rang me and they wanted to check I’d bought 12 Louis Vuitton bags for £4,700 each. How are you protected against fraud? The good news is if your card has been fraudulently used you should be protected and able to get your money back. In most cases your bank should freeze your card if they see suspicious transactions and unusual spending taking place. In some cases they may issue you a new card. If money your debit card has been used without your permission, you should get a refund from your bank, under the Payment Services Regulations. If someone borrows in your name or makes unauthorised purchases with your credit card, any debts should be waived under the Consumer Credit Act. But, you may be held liable for the first £50 if your card is lost or stolen, but most banks tend to waive this. You might not get your money back if your bank can prove you deliberately (or acted with “gross negligence” for example telling someone else your PIN and other bank details) failed to protect the details of your card, PIN or passwords. This can include sharing pictures of your card online, or something as innocuous as writing you pin down on a scrap of paper. So the bad news for Tim Westwood is he might not get his money back if his bank finds his behaviour to be grossly negligent (and they would have a strong case for finding this). It’s worth noting that even if he did just send the image of his card as a private message to his love interest, he could also be found as failing to protect the details of his card. Making sure you check your credit report regularly is a good way to keep an eye out for any possible fraudulent activity on your account.